This 4/4" Basswood Electric Violin Case Rosin Head Set Bow Battery Connecting Line is a thoroughly exciting and mind-blowing instrument, with looks as great as its sound. Featuring basswood body, it offers full functionality for practice, studio, or stage. Great for rock, jazz, classical, and other musical styles, the gorgeous violin gives you a nice mellow tone. 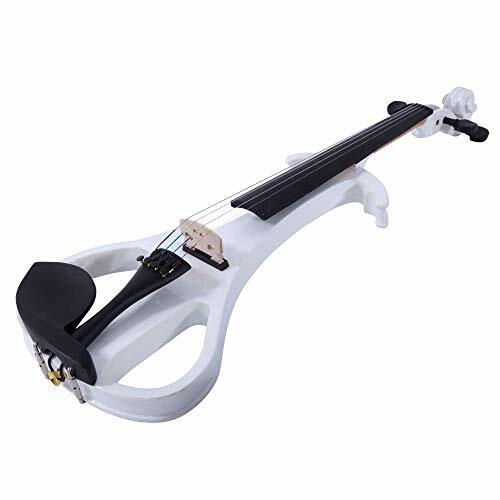 Additionally, it comes equipped with violin case, rosin, head set, connecting line and bow.